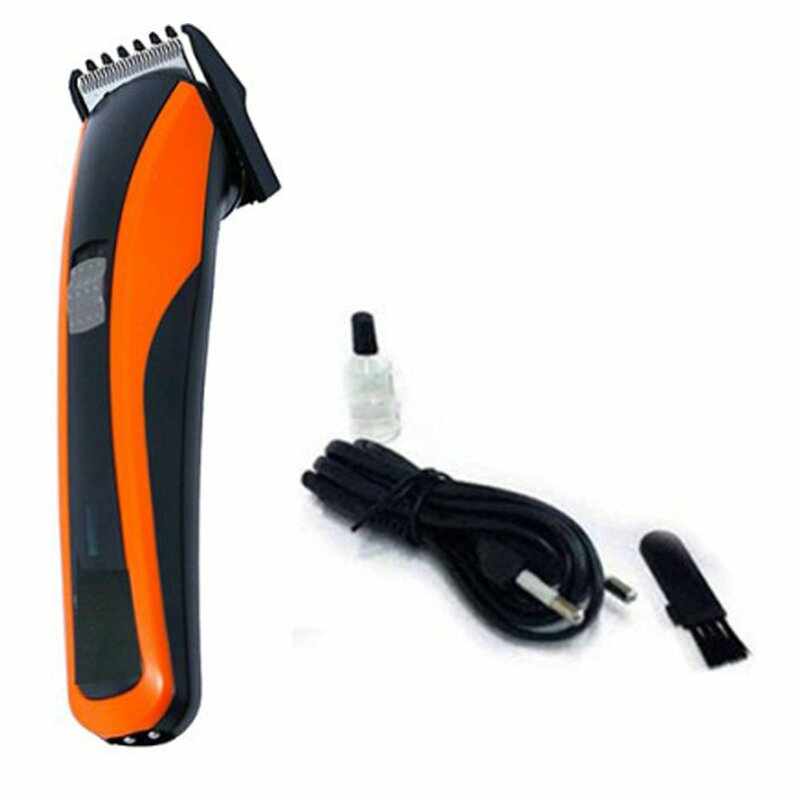 1-Small trimmer head for nose,ear and short hair, 2-Big size trimmer for beard,side-burn and long hair, 3-rechargeable battery inside, the use if more convenient, 4-Silver Pdalloy motor of high rotational speed. Maxel Ak-3922 Professional Rechargable Hair Clipper For Men (Colour May Vary) 1-Small trimmer head for nose,ear and short hair, 2-Big size trimmer for beard,side-burn and long hair, 3-rechargeable battery inside, the use if more convenient, 4-Silver Pdalloy motor of high rotational speed. 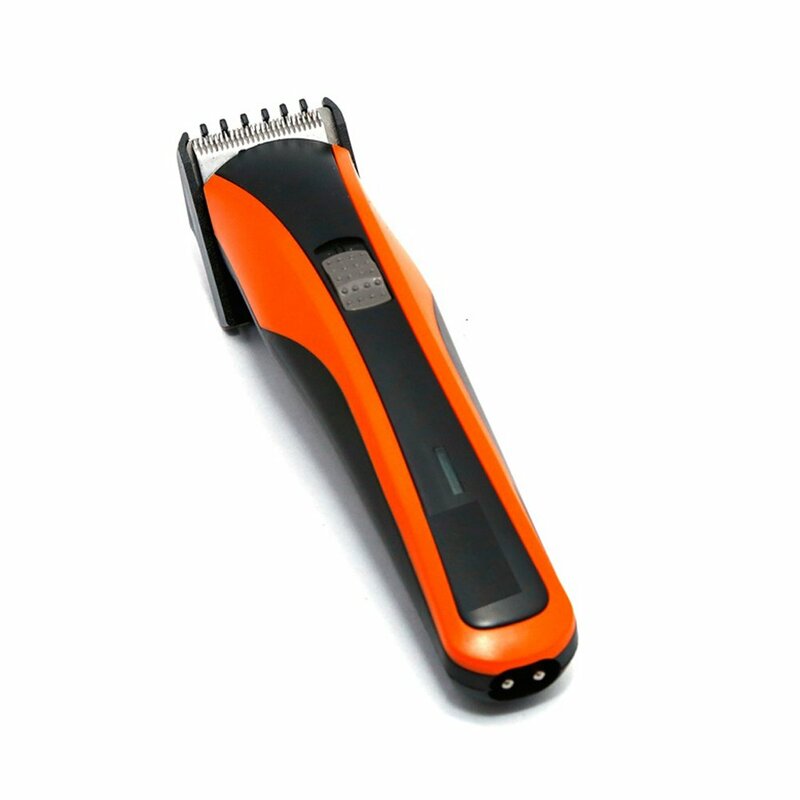 To Recieve updates and possible rewards for Maxel Maxel Ak-3922 Hair Clipper For Men please sign in. To Recieve updates and possible rewards for Trimmer, Clipper & Shaver please sign in.